...and I wore them twice this week. 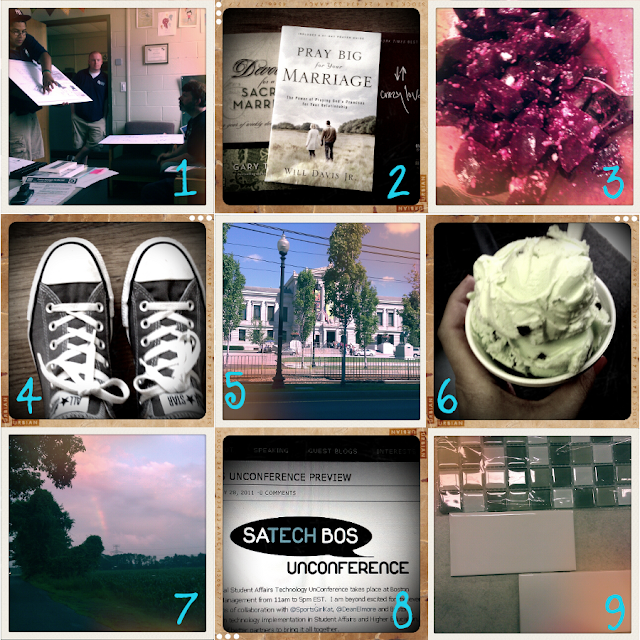 what app or photoshop action did you use to create photo grid? I used Gimp -free download similar to PhotoShop and pasted the photos in. My retro camera Android app takes photos with frames already on them. Hope that helps!